Federal authorities are recalling greater than 14,000 kilos of beef and pork from a Denver processing plant that produced after authorised hours of operation and with out inspection. Inspectors with the U.S. Division of Agriculture discovered on Wednesday that the uncooked meat had been shipped out from Denver Processing with out the conventional procedures. The meat had already been shipped to shops in Colorado, Kansas, New Mexico, Utah and Wyoming, in keeping with an alert from the division. No one has reported sickness attributable to consuming the meals, the division mentioned. 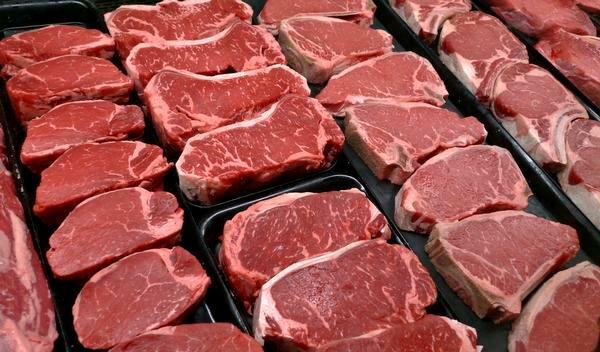 The federal inspectors mentioned there’s a “cheap likelihood” that consuming the meat might trigger sickness. The entire meats have a sell-by date of April 18 and have “EST. 6250” on the USDA mark of inspection. In case you have one in all these meals in your fridge, federal authorities ask you come back it to the shop or throw it away. Individuals with questions are requested to name Adam Williamson at Denver Processing at 303-778-3168.